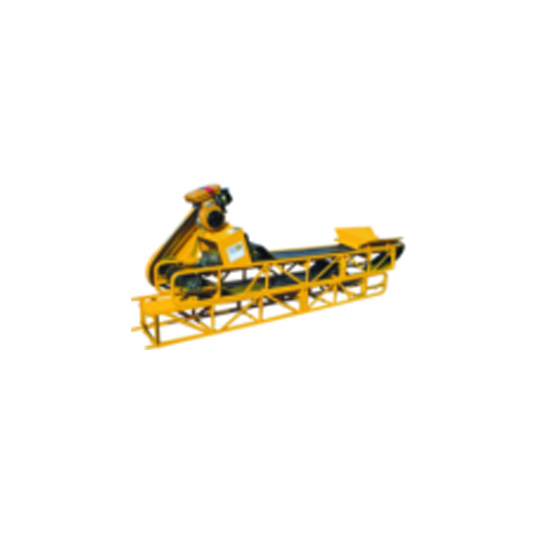 The Builders Conveyor is used on construction sites for conveying concrete, stones, bricks and mortar. Our CONVEYORS are robustly constructed and easily transported in sections in a one ton delivery vehicle. Safety goggles for eye protection.